Not sure what it’s like where you are today, but it’s five degrees below zero where I am. If I could, I’d stay in my pajamas under my covers all day. Unfortunately, that isn’t an option. It’s that time of the year. If you’re like me, you are always looking for ways to stay warm at this time of year. 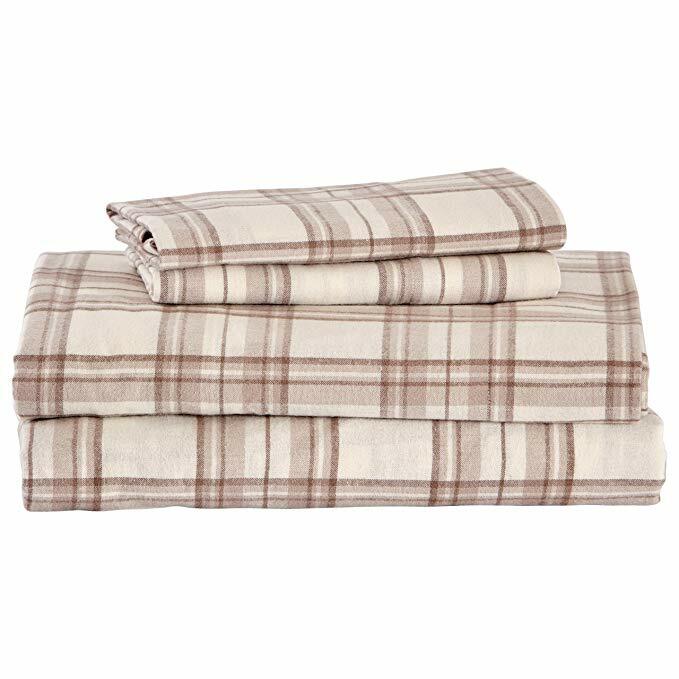 One suggestion is to change the sheets on your bed to flannel. This minor change makes a huge difference in the warmth of your bed. Lucky for you, Amazon has some great sets on sale just in time for the cold snap. 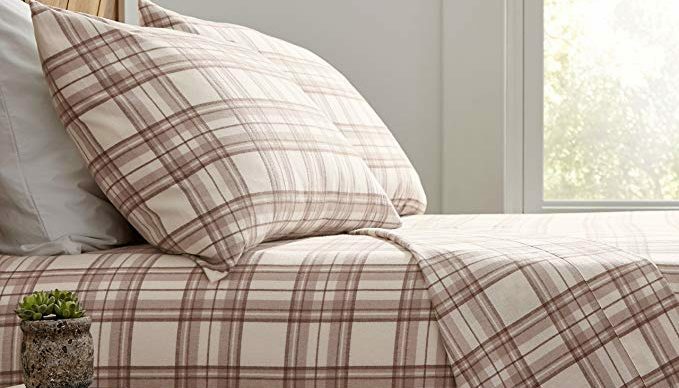 The Stone & Beam rustic plaid sheet set is 100% cotton, incredibly warm, and easy to care for. Like most sheet sets, it includes a fitted sheet, a flat sheet and two pillowcases. Normally, the king size retails for $87, but it is currently half off. If you have a college student in your life, consider getting them some as a gift. Dorm rooms can run cold this time of year.